We have been in business for 10+ years and have served 100+ clients all over India and overseas. Greyrabbit Photography is specialized in Architectural Photography & Lifestye Portraits. With an experience of 15 years & beyond have done many Projects with Builders, Architects, Hotels, Restaurants & several Editorials & Publications. Interior-Exterior Photography is challenging in its own way to do justice to the beautiful decor & ambience, we make sure that both are bought out in he best way with full technical knowledge of lighting, angles & right equipments. We serve each client with full care & detail to give them the desired results. 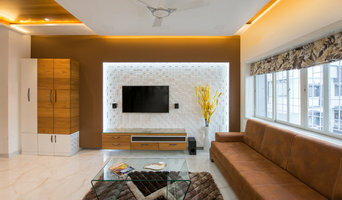 A freelance Interior photographer based out of Hyderabad. 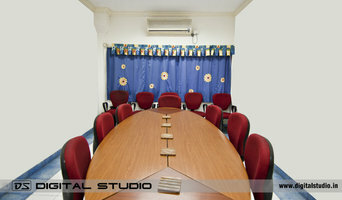 I provide best quality services in this genre of photography. Kindly get in touch with me for any Interior photography needs. It all begins with beautiful professional photography. Architects, Designers, Builders, and Decorators pay close attention to how photography is used to market, ... and make their choices accordingly. In today's competitive market, you need every advantage. Beautiful photographs are the distinct advantage in your marketing presentations. Effective photographs produce sales, satisfied clients, and future business. 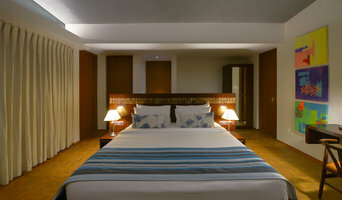 I am Kapil Pardeshi, an Architectural and Interior Photographer, working at Travographer Pvt.Ltd.from past few years. 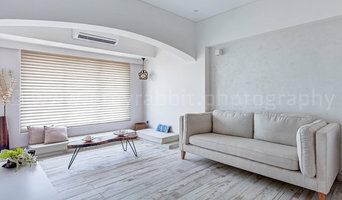 I am a Self-taught Photographer starting from Landscape Photography and now exploring the dimensions of Architecture-Interior and Lifestyle Photography. Grey White Studios is a photography venture which has been started by an IIM Student. We at Grey White Studios offers superior photography services with affordable pricing. Our prices are very much competitive in the industry with a great quality of photos shot with high end photography equipment's. 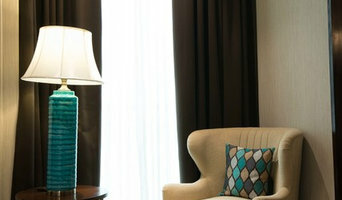 We have some great in-house Photographers and editors who would leave no stone unturned to meet up your expectations. We are architectural/ interior photographers who understand the meaning of a design to capture it accurately, making it look effortless and simple. Fabien Charuau (b 1974) is based in India, working in Fashion,Interiors and Advertising. His work has been seen in publications including Elle, Vogue, GQ, L'Officiel, Wall Street Journal, Rolls Royce Yearbook, Architectural Digest, and Elle Decor. Fabien has shot with advertising agencies such as JWT, Lintas, Oglivy, Publicis, Percept, and McCann Erickson for clients including Axis Bank, Pantaloons, Mufti, Fair & Lovely, Lifebuoy, ICIC Prudential, Unilever, Surf excel, Smirnoff to name a few. As a French photographer and artist, both his personal and professional work, is defined by a sensibility that is subtle but very technical. His knowledge in varied compositions, light, use of the subject is one of its own kind. Having the western flavour in his technical understanding has helped him enhance his awareness and responsiveness to his photographic subjects.